Between inclement weather and a fallen power line, there’s no telling when your business might lose electricity or for how long that loss of electricity will last. 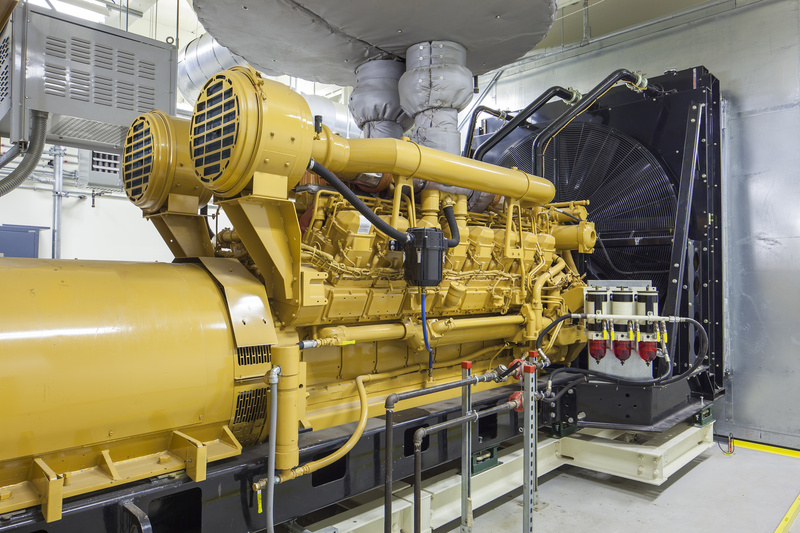 Power loss is about more than just being able to turn the light on, and for business ownersor facility managers consideringemergency generator rental services to help them in a pinch, here are some of the benefits of emergency power generators. If your power shuts off and you have computer servers that are in the middle of processing or saving vital information to your company or business, that unexpected shut down creates an information risk. You could lose customer files, important contract details, or even the recent changes made on a work item. Sudden power loss risks the loss of this information, as well as potential corruption of the computers and their systems in place. Not only is information incredibly valuable, but so are your computers and other systems, and you don’t want to have to go out after a delay in productivity from a power outage and invest straight away in new computers or other equipment to replace broken devices. Getting your computers back on, running properly, and making sure all that information is still where it should be is a long, involved process that can easily be avoided by using an industrial grade emergency backup system. Certain facilities, such as hospitals and laboratories, need power to maintain stability in their patients or their subject matter. If certain specifications of a cleanroom facility aren’t maintained despite a power outage, for example, then parts may be damaged or months of work may be lost. In hospitals, the machines that are monitoring patients, or even helping them breathe, can’t risk the threat of a power outage. That’s why an emergency backup system is vital to keep these systems running even when the rest of a city block might be out of power. Not all sewer systems run off of electricity, but many in larger facilities rely on electricity for proper waste drainage. Without a backup system to pick up this slack, a power outage could lead to sewage damage and unexpected, unwanted costs for you. For facilities like businesses or apartment complexes, every penny counts. Being preemptive can prevent exorbitant damage repair costs in the future caused by sewage leaks and busted pipes. Essentially, a backup generator empowers you and your facility to keep running at a pace that feels like business as usual. No money is lost, no time is wasted, and no employees or tenants feel worse for wear from the experience. Having a backup generator, or UPS, is a way to empower your business for less than ideal circumstances. 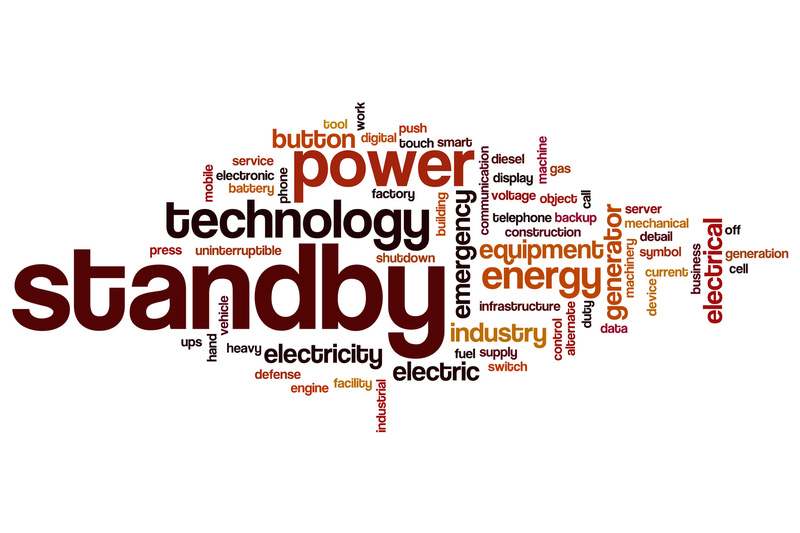 If you’re still considering the costs and benefits of emergency generator rental, you might consider contacting a UPS & generator rental service to get a better idea of the needs and costs to supply one for your facility.